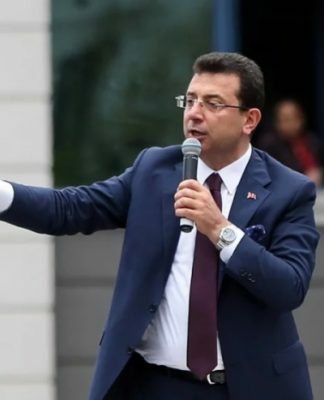 The main opposition Republican People’s Party (CHP) on Wednesday said they would file a criminal complaint about members of the Supreme Election Board (YSK) concerning a decision that impacted the results of a referendum on April 16, DHA reported. 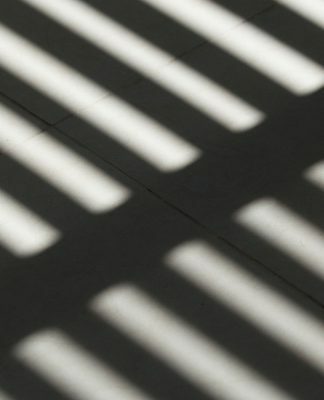 “One judge added a very well-written annotation to the decision. We will file a criminal complaint against the other members. They evidently violated the law. A ‘gang member’ says these [results] are valid. According to what? He says, ‘The final decision belongs to me.’ Parliament passed a law, and you have to make a decision in accordance with it. 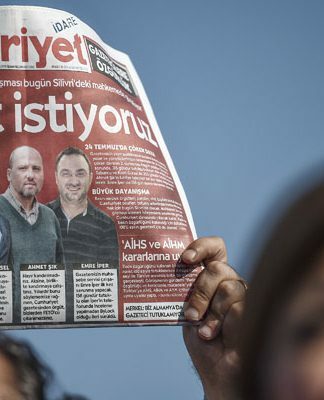 We will continue to claim our rights,” Kılıçdaroğlu said during an interview on NTV. Last week CHP İzmir deputy Musa Çam filed an application at the ECtHR in which he talked about the developments before and after the April 16 referendum and said that all public resources were used to ensure that a “yes” vote emerged from the referendum. 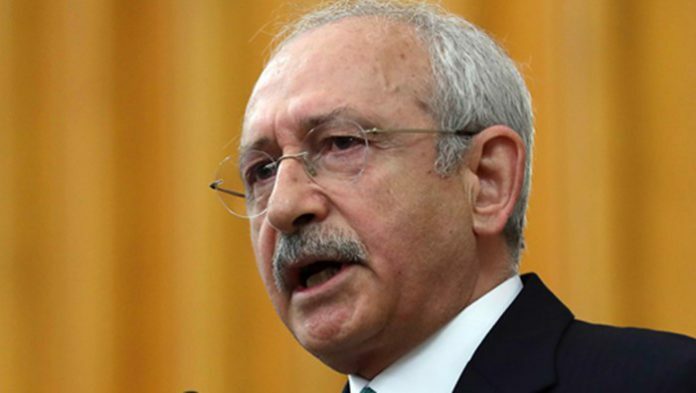 In response to a question of whether or not he will be a candidate for the presidential election in 2019, Kılıçdaroğlu said he is against a presidential candidacy of the chairman of a political party.